Jonathan's interest in education has brought him a wide range of teaching and coaching opportunities. As a strong believer of practising whatever he preaches, Jonathan remains active in the Singapore performance scene, most notably with the Metropolitan Festival Orchestra (MFO) and Singapore Lyric Opera (SLO) where he serves in viola principal and section player roles. In his desire to be the best educator possible, Jonathan elected to study violin/viola pedagogy courses at the Peabody Institute and Jacobs School of Music at Indiana University during his conservatory years under the instruction of Rebecca Henry and Mimi Zweig, both of whom have decades of experience running string pedagogy programmes for pre-college students in addition to their teaching appointments in college settings. 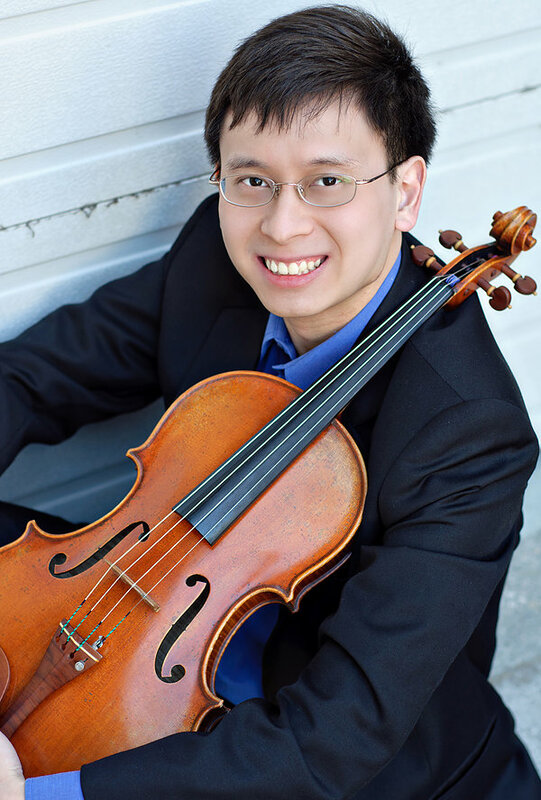 Jonathan was appointed to be a viola mentor for MFO's involvement in the Sing50 concert in 2015. Apart from teaching violin and viola lessons to children and adult individuals, he has also served as viola tutor at National Junior College, and those who have been under his charge have been appointed principal players in their school string ensembles and scored distinctions at the ABRSM graded exams. Other highlights of his teaching career include chamber music coaching at the pre-college level, conducting viola sectionals at the Singapore National Youth Orchestra and Orchestra of the Music Makers as well as rehearsing the National University of Singapore's Symphony Orchestra (NUSSO). Since returning from the United States to his home country Singapore, Jonathan is a Viola Leader-Mentor at the Orchestra of the Music Makers and a violin/viola teacher at Forte Musicademy.